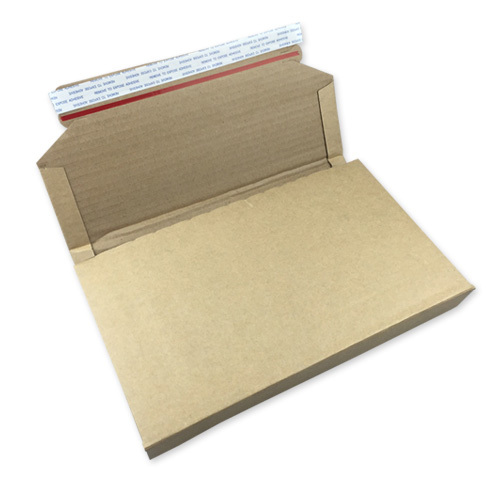 Each pack contains 10 of C3 Buk Wraps, a very strong durable corrugated kraft material, with its own peel and seal strip and variable-depth creases for super snug impact-protection. Also incorporates a frustration-free opening strip. 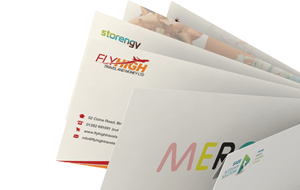 This product reduces packing time, lowers postage costs and your customer receives their goods in perfect condition and presented with a very professional outer wrapper. 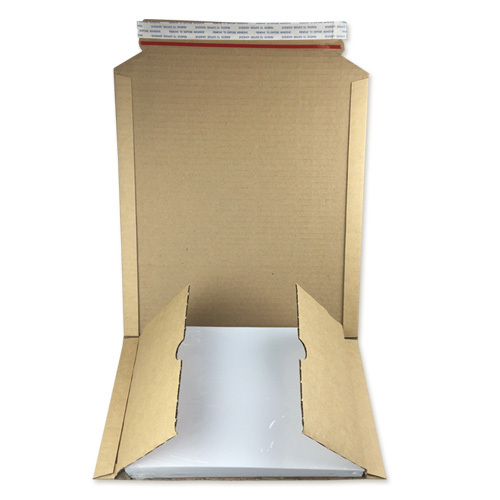 These Buk Wraps are just the perfect item for DVD's to hardback books. 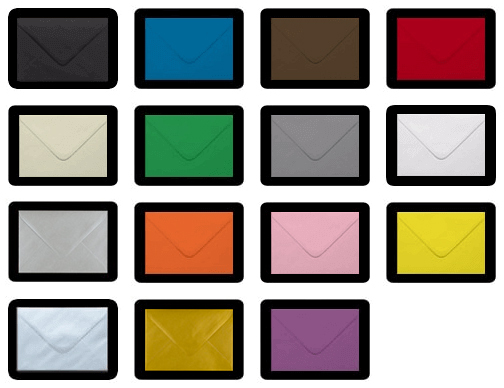 Buk Wraps are used by the worlds largest internet retailers. 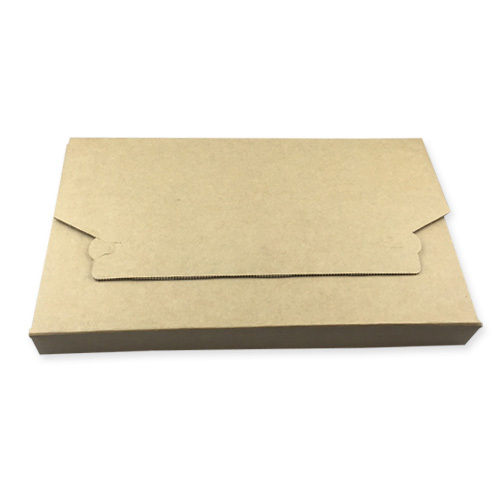 This clever postal packaging is suitable for almost everything to pack your products with confidence. can take a product up 80 mm in depth.